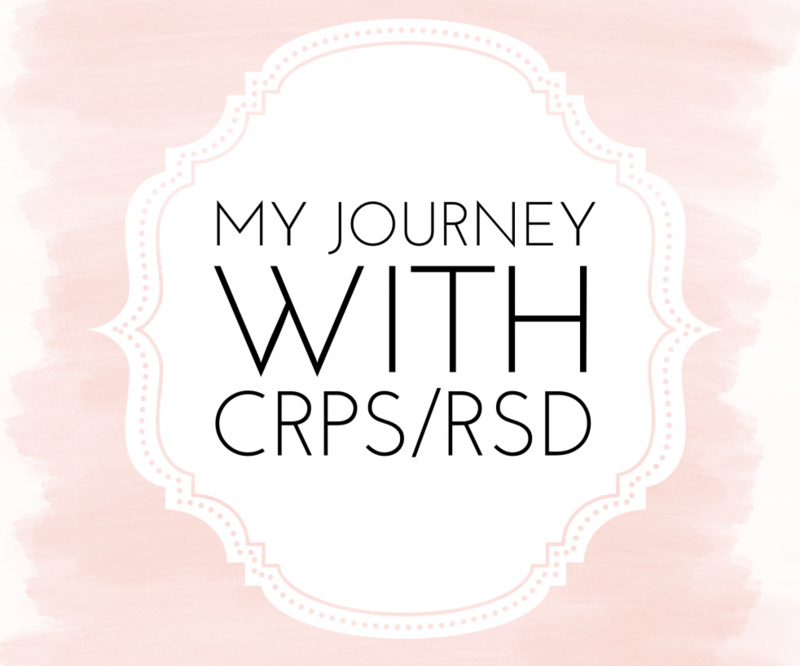 Having CRPS you have no idea what the day will bring! CRPS is an EVERYDAY thing! It’s been a long day! I’ve been in and out of one urgent care clinic to be sent to another for a full work up. I left the house at 9:30ish this morning and didn’t get back home until 12:40 this afternoon. For the past couple of days starting around Friday or Saturday I’ve been consistently warm/hot (kinda feels like I have a sunburn all the way through my body) but I’m also cold from my hips down at points. I’ve been tired but having trouble sleeping too. The only way I can cool down is by staying in my room near the AC. The doctor said that everything looks normal with my blood work.. but with my CRPS and the heat we’ve been having here in New England maybe that’s what’s causing everything but it’s hard to say. This summer has been tough on my body! I’m ready for Fall! Resilience. This word came to me yesterday and today I see we share resilience. It is very tough having CRPS. I have it too. Many blessings your way. I have to say keeping moving helps usually, but I’m only a couple days out from my next nerve block. I can’t wait to get it! Many blessings to you!